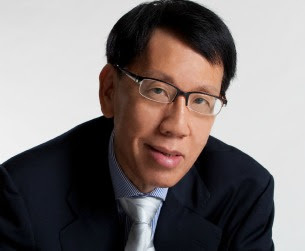 Yap Boh Tiong (Managing Director of Mileage Communications Pte.Ltd.) shares the standard guidelines to observe in the first 48 hours of a disaster. Assess the situation - quickly gather the facts about the incident. Activate the crisis management team (the key personnel required to be a crisis response room). Mobilise your communication team to handle the deluge of media to handle the deluge of media enquiries and stakeholders responses, including online and traditional media platforms. Take charge of the incident. Draft a media response statement and after the necessary verification and confirmation of fact, issue it. Do not speculate on the cause of the incident or attribute blame . Rely only on facts. Keep monitoring outcome and responses from stakeholders. Give regular updates and respond appropriately by taking responsible measures and actions.